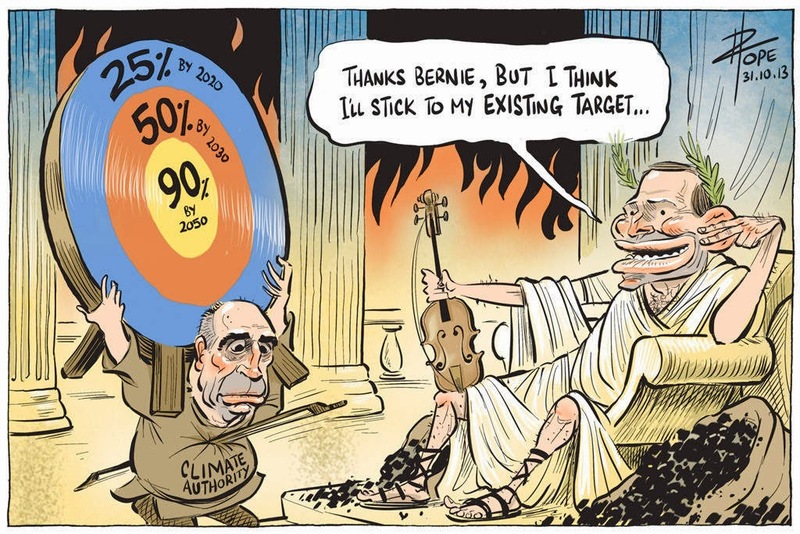 “broken promises” on support for renewable energy. push to curtail renewables growth in Australia. “We spoke a week ago and I was absolutely crystal clear that we remained committed to the renewable energy target,” Hunt said. Grimes later told the ABC presenter that Hunt had warned that there would be consequences if the Save Solar campaign continued. me off, and to tell me to shut down our pointed marginal seat campaign.